enclosures that dampen RF or sound reflection within and stop exterior noise. Showing recent results 1 - 15 of 52 products found. 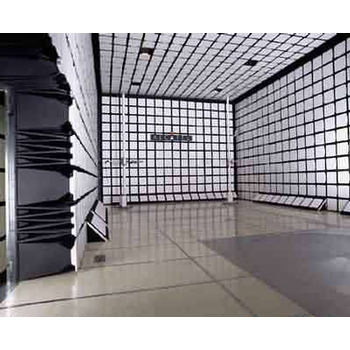 Wedge:The acoustic absorptivity of sound-absorbing materials used in anechoic chamber must be greater than 0.99. 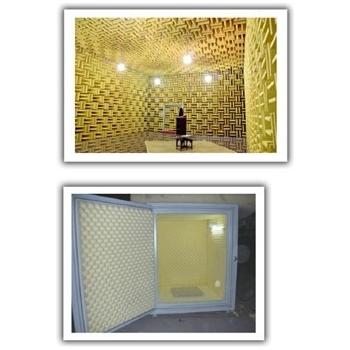 In anechoic chamber, gradient absorption layer, wedge or conical structure are often applied with glass wool and flexible foam as its sound-absorging materials. 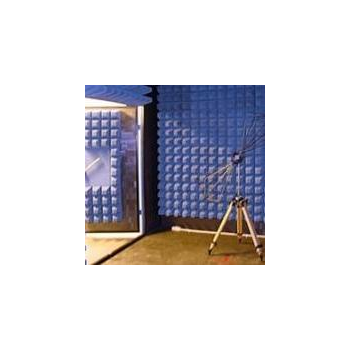 Anechoic Door: The design of rotatable door can affect the whole function of anechoic chamber. 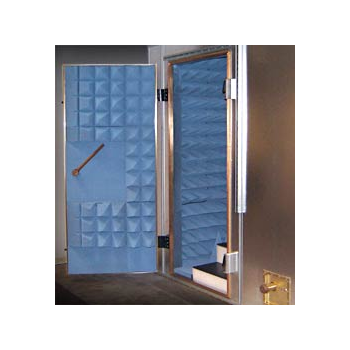 Therefore, it's crucial to combine steel plate and sound-absorbing cotton in the door, which is exactly our design.Acoustic Insulating Material:Applying high-density materials to enclose external noise. 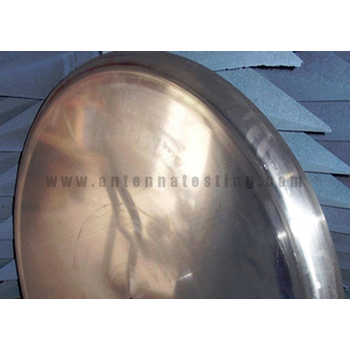 Damping materials: Using spring, rubber and cotton to enhance damping capacity.The Anechoic Chamber conforms to GB/T 6882-86 and ISO 3745 specifications. 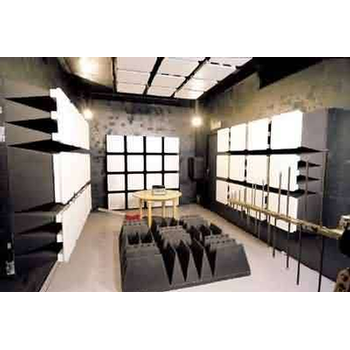 The anechoic chambers are built up as a modular construction. 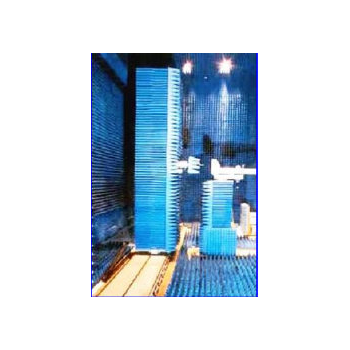 Due to individual modules any size of chamber can be manufactured. Big chambers may require an outer supporting structure or alternatively the shielding material can be attached direct to the building. The absorbers are fixed to rails bars or wooden base construction which is inserted into the shielding modules. 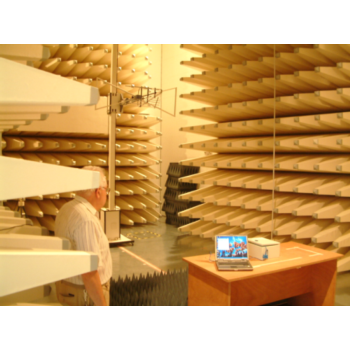 Raymond RF offers a line of anechoic chambers to satisfy a wide range of antenna measurement requirements. 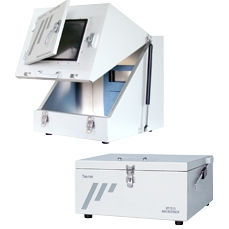 All Raymond RF chambers are built using Modular RF Shielded Enclosure System and can include any RF Shielded Door. Absorber is chosen to best suit the application. 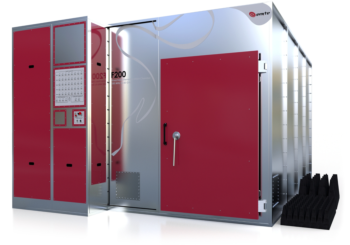 Let Raymond RF help you design a chamber that will best fit your requirements. 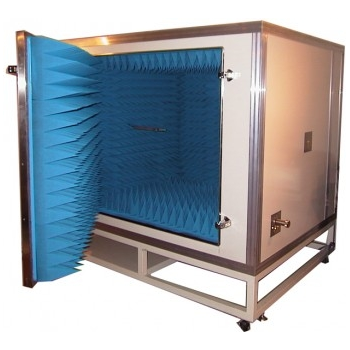 Anechoic Chamber Box with Measurement system is much suitable for the measurement of radiation pattern of small antenna, antenna gain and available the measurement of the antenna efficiency of the small RF devices and actual radiation power. 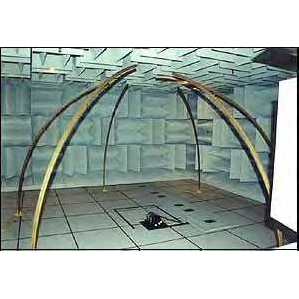 A total solution for Shielded Anechoic Chamber for performing measurements of antenna radiation patterns & RCS Measurement.The shielded chamber designed the by PAN design, which is a Total Steel Structure (TSS), an improved design over conventional sandwich type wood core structure (WCS) due to the reason like : Superior Attenuation with less weight and Easy expandability and relocation using less parts. 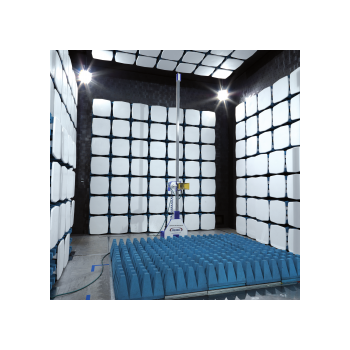 TSS offers years of maintenance free, high RF attenuation. Project: (For Design & Specification Reference)Space Application Centre (SAC), Ahmedabad, India. 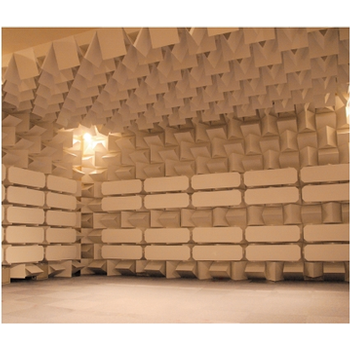 Anechoic Chamber room of most suitable Automotive devices EMI/EMS test of the method of ALSE, which meet the global standard like a 2004/104/EC, several emmission standard like a CISPR25 which automotive manufacturers in EU/USA refer to, Immunity standard like a ISO11452 and others for the Automotive devices. CAC-S - TDK RF Solutions Inc. 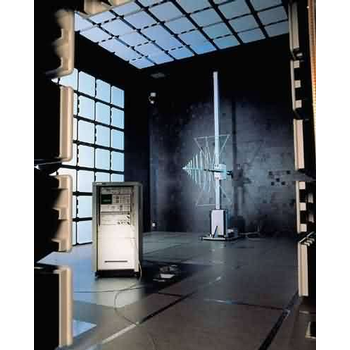 The TDK fully anechoic chamber CAC-S™, with a size of 7.5 m long, 3.0 m wide and 4.0 m high (24'-7" x 13'-1" x 9'-10"), is the most compact anechoic test facility to perform radiated EMC measurements between 26 MHz and 18 GHz.